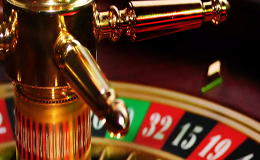 Always check the footer of the online casino website for licensing details. Licensed by information. 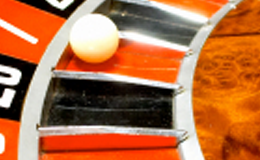 The online casino operator should clearly state on the homepage or in the footer who they are licensed by. This is a legal requirement that all casinos should adhere to. If they can’t show this information then they might not be worth the risk and could potentially be a rogue casino operting illegally. The casino should show a license badge or something along the lines of; “licensed by the Government of Gibraltar…” and so on. Casinos that are licensed have a duty of care and standards to adhere to so that they provide fair gaming, no-cheating, no-scamming along with following a long list of requirements in order to operate. This also includes how they handle and share your personal data.